Cooking rice in a rice cooker is easy and effective. But we can also cook delicious and fluffy rice without the help of rice cooker. 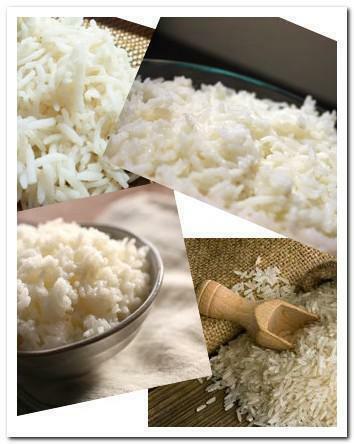 Rinse the rice with water for 2 or 3 times to get rid of any dirt and impurities. For every cup of long grain rice, add 2 cups of water. Bring the water and rice to boiling, cover with lid and turn the heat to simmer or very low flame. Let the rice cook with lid covered for about 20 to 25 minutes or until the rice absorb all the water and become tender. During this process, if the water boiling and overflow, keep the lid tilted to allow steam to escape. Remove from heat and let it sit with lid covered for about 15 minutes. Serve it with any dishes.